When we talk about social networks, it is difficult to not include Facebook in that conversation. After all, for most people on the Internet, Facebook is the very definition of a social network, one that they use to communicate and keep in touch with long lost friends on the other side of the world as well as their colleague who lives down the street. TheFacebook, as the site initially started off with the purpose of being an accessible database of student photos and names, evolved and snowballed into the Facebook that we know today. It plays host to a lot of details of our lives — from our life events to our work history to our cringeworthy posts from 10 years ago. Many use it as a means of obtaining news and information, many for memes and yet others who use the platform as a means of instant communication. Facebook’s initial purpose blurred as it grew and the Facebook of today embraces this change, offering a means for people to connect with each other and a means for brands to reach out to all such people. Close to the heart of its current business strategy is Facebook Messenger, and by extension, the Messenger Platform. Messenger, also known as Facebook Chat to those that joined Facebook in its early days, is the instant messaging service that leverages and complements Facebook as a social networking site. For reasons best known to the company, Facebook took the decision to make Messenger a bit more standalone, eventually separating the messaging functionality from its core apps on various platforms into a standalone app. The Facebook Messenger Platform works to build up this standalone app, intending to create its own ecosystem of functionality. It provides a means for developers to create independent third party apps that can plug into the Messenger app, because why not. Popularly referred to as chatbots, these applications allow businesses to deliver services such as customer support, e-commerce guidance and even interactive experiences through Messenger. Facebook recently announced Messenger Platform 2.0, an upgrade to the platform that brought a new suite of tools to allows businesses and developers to build richer experiences conversationally and otherwise, and made it easier for users to discover such experiences. 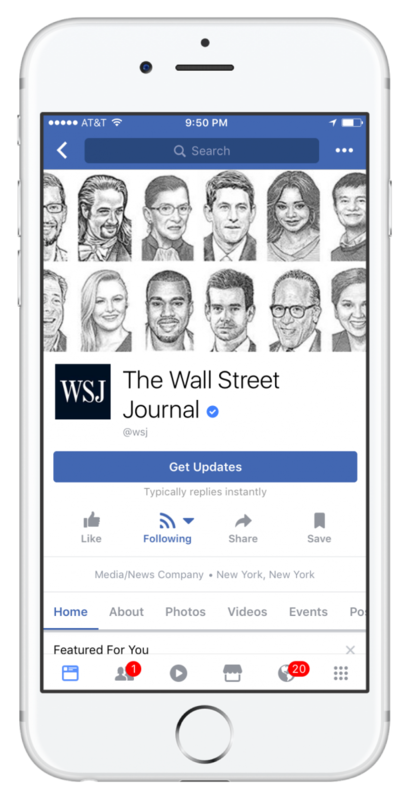 And now, Facebook has announced an incremental update to this platform. Messenger Platform 2.1 includes new features for businesses to connect with their customers. One of the highlights of this update is the built-in Natural Language Processing, allowing developers to incorporate NLP into their bots in a simple manner. When Built-in NLP is enabled, it will automatically detect meaning and information in the text of messages that a user sends before it gets passed onto the bot. The first version of Built-in NLP can detect the following: hello, bye, thanks, date and time, location, amount of money, phone number, email and a URL. 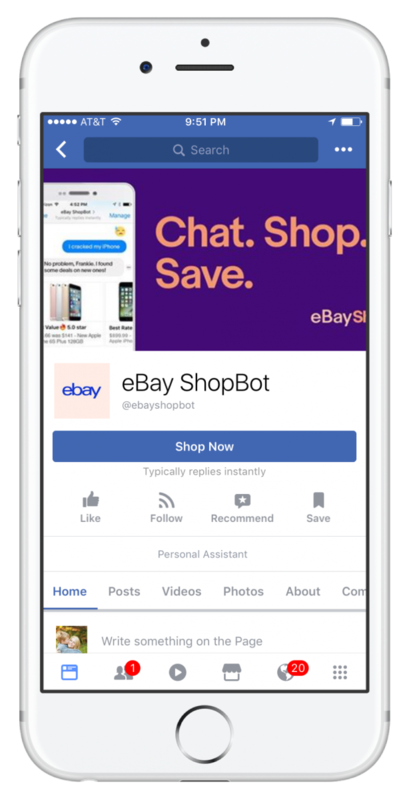 Facebook says that this is the first step in bringing NLP capabilities to all developers, and thus enabling brands to scale their experiences on Messenger. The platform update also brings a handover protocol to allow businesses to create multiple experiences within a single bot. This will allow a seamless transition from an automated bot conversation to a one-to-one human conversation. This will allow scaling of experiences while still retaining the personal touch when needed, as live agents will now be able to handle customer support without any extra effort from the user’s end. Payments on Messenger now makes payments easier to setup and seamless for people to checkout, through a new SDK. Five new Call to Action (CTA) buttons have been added for businesses to add onto their Pages. In addition to the “Send Message” CTA, developers can now select: Shop Now, Get Support, Get Updates, Play Now, and Get Started. This variety will allow users some foresight on what to expect when they choose to start a conversation with the Page. This update also brings in desktop support for Extensions SDK, allowing a consistent experience across mobile and web. Previously released features that were mobile-only will now be available on desktop as well. This will also provide developers with an easier way to test and debug as similar functionality can now be achieved on desktop. Select business partners in the USA can now see if there is a customer match prior to sending a message to a phone number through an API. This feature is currently available in limited release capacity. Chat Extensions have been enabled for Global Pages, fixing an issue where users in different regions were not able to take advantage of Chat Extension functionality. Developers are now notified if their bot has been blocked or if policy issues arise. To get started with Facebook Messenger Platform 2.1, head on over to Facebook’s Developer Documentation. From the direction that Messenger is taking, it is clear that Facebook realizes the true power of mobile users. Allowing Messenger to diverge from the Facebook app may have its own pros and cons in the eyes of the end user, but to Facebook it all forms part of their master plan. At the end of the day, AI is the future and smartphones its carrier. And Facebook, along with other entities like Google, Microsoft, and Samsung, is inching closer towards that future. But will this future come at the cost of the social network? Or will Facebook be able to maintain a healthy balance between the interests and needs of its users and that of its business partners? That is something that only the coming years can tell.